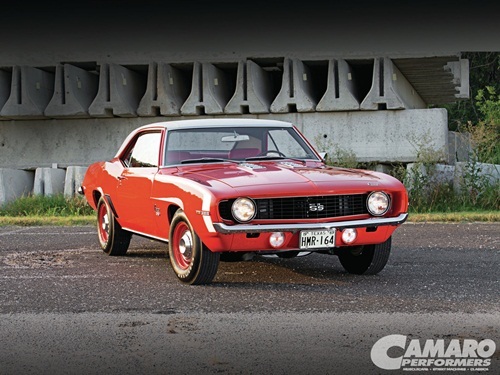 Click the image to read the full feature on our national award winning Camaro proudly owned by Mac Bernd. See the work that we put into the restoration. Web page updated regularly - Last updated March 26, 2019. We are a small, family owned business located in Southern New Jersey. With over 35 years of experience in auto restoration and the auto body field, there isn't a job we can't handle. Half of our work is repairing other shops' mistakes. We pride ourselves in precise attention to detail, which our customers greatly appreciate and expect. We not only restore autos, we are a collector too.